Welcome to Village. We pray that you will see us as a people with perseverance, people with courage, people who love, and people who serve because that is what God has called us to be. Our stand will always be. "We are unashamed of who Jesus is no matter what happens in the world." We stand firm on the truth that Jesus Christ is the only answer to what is happening around us. In the midst of all the anger that is running throughout our nation, We ask you to join us and to stand firm on the truth that the only hope for our nation is Jesus Christ. 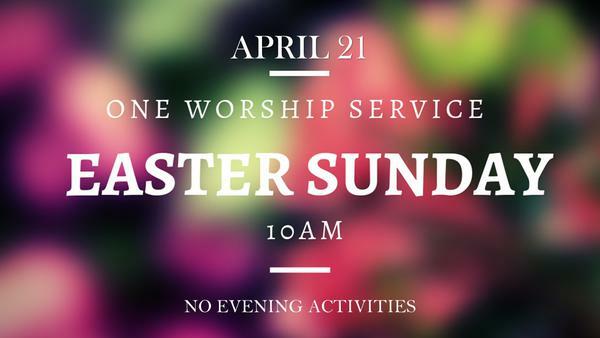 We look forward to you joining us for a service. Bible studies going on now. Register for your Village Parkway account. 2. Go to the upper right corner of screen, click "Register"
Note: Optionally, click "Sign Up" beside "Don't have an account" in the middle of the screen. 4. Click "Create an account"
We hope you find a home here at Village Parkway Baptist Church. God has a plan for you and wants the best for your life. We have many opportunities for you and your family. Thanks for stopping by. God bless you! Village Parkway Baptist Church is a missional church that seeks to communicate God’s message of love and forgiveness through relevant preaching, teaching, and service. We hope you will join us in worship and connect with one of our small groups or Sunday School classes as we seek to make the message of Jesus Christ known to all the world.